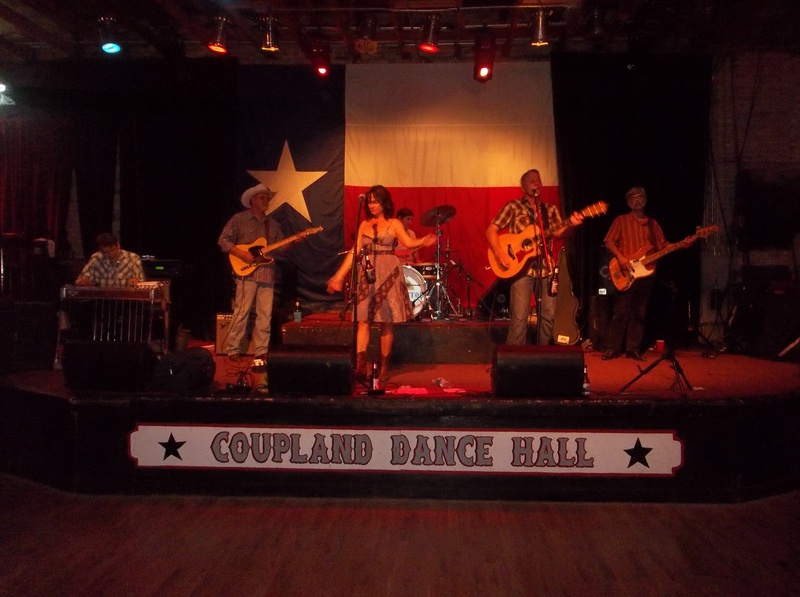 Choo-Choo Fest Returns to Coupland! You know you’re going to want one of these cool t-shirts! 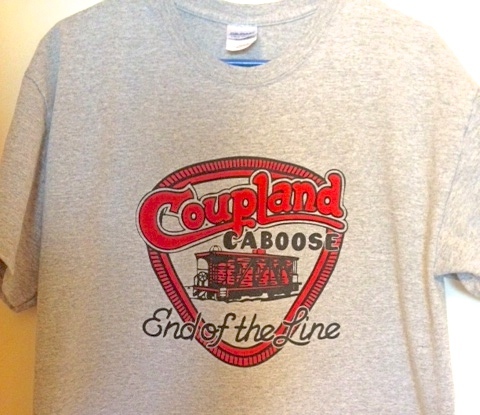 On Sunday, August 17, beginning at noon, the Coupland Civic Organization (CCO) will partner with Barbara and Tim Worthy, owners of the Old Coupland Inn and Dancehall, to hold the second annual Choo-Choo Fest, a fundraiser for the restoration of the CCO’s historic caboose. Choo Choo Fest will be held in the beautiful Inn and Dancehall building. The barbecue meal will include delicious barbecue from the Inn and homemade beans, potato salad, coleslaw, bread, and iced tea. Meals will be offered for donations, minimum $10. 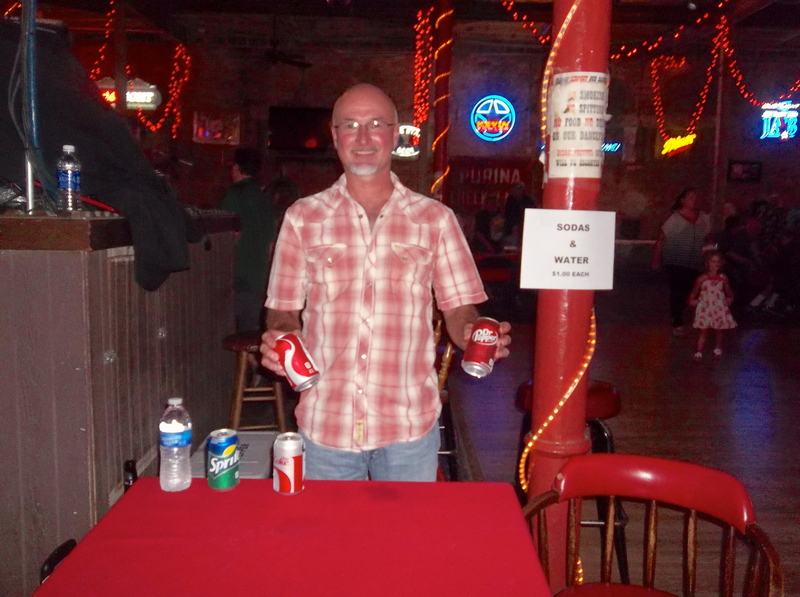 Soft drinks, bottled water, and beer will be offered separately. A bake sale will offer homemade desserts whole or by the serving. There will be a silent auction and live bands. Last year’s Choo-Choo Fest allowed the CCO to restore three exterior sides of the caboose. 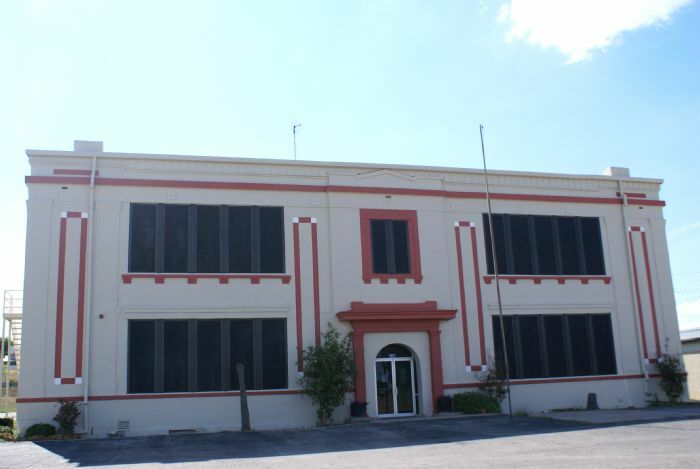 Hopefully, this year’s proceeds will allow the CCO to restore the fourth exterior side, the windows, and possibly start on the interior. 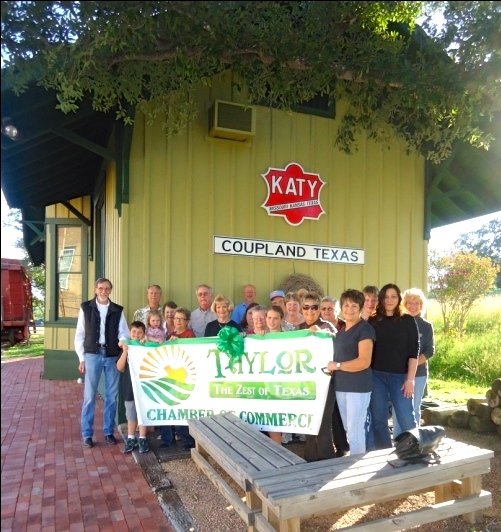 Both the historic Coupland Depot and caboose are owned by the CCO, which is a 501(c)(3) non-profit organization. This entry was posted in Social, What's New? 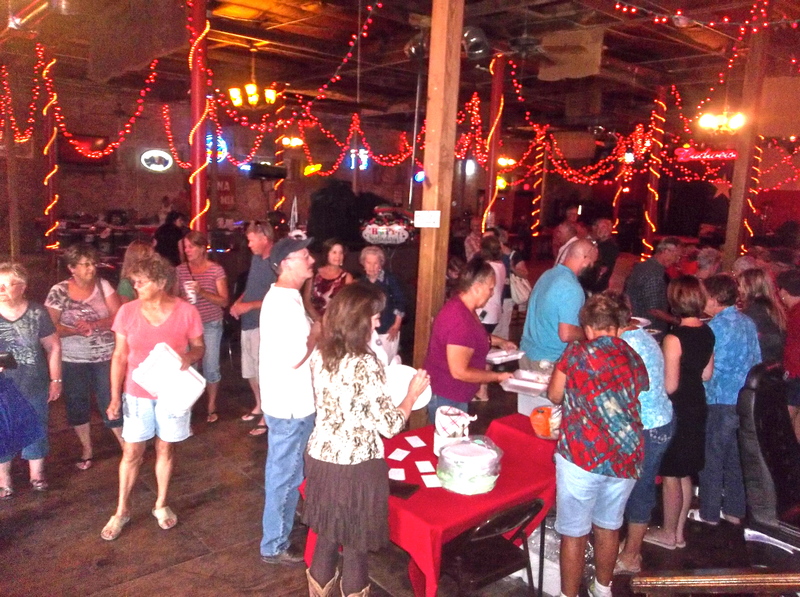 and tagged Choo-Choo Fest, Coupland Civic Organization, Old Coupland Inn & Dancehall on August 7, 2014 by Susan Garry. 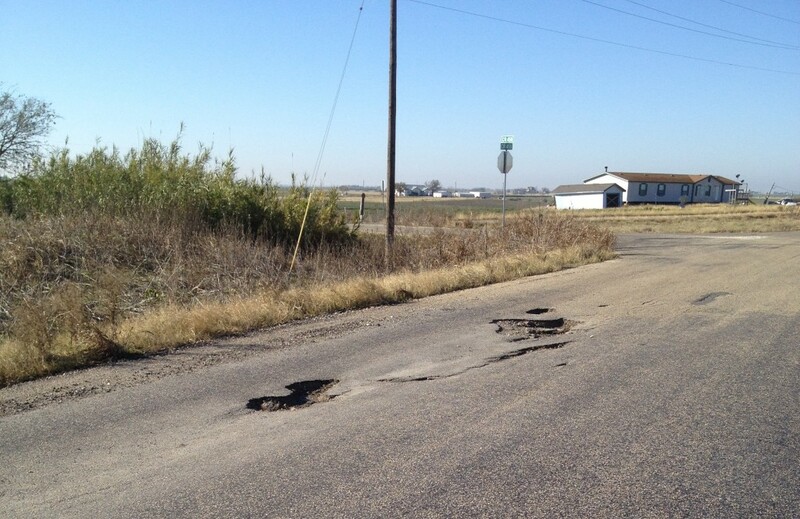 Coupland residents and others who travel on CR 458 are relieved that the large potholes are now fixed. Before Coupland incorporated as a city, Williamson County was responsible for maintaining CR 458. 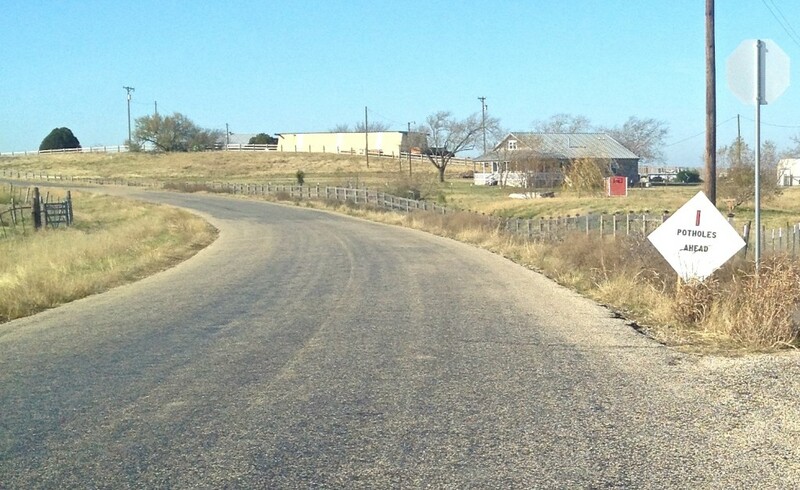 Once Coupland city limits included the road, the county was not responsible. 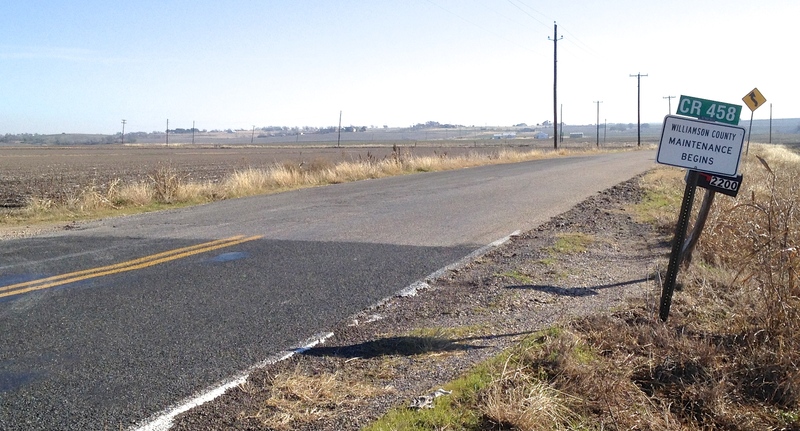 Before incorporation, Coupland residents were left with the understanding that the county would continue to help with maintenance on this road, because the new city would not yet have the resources for road work. 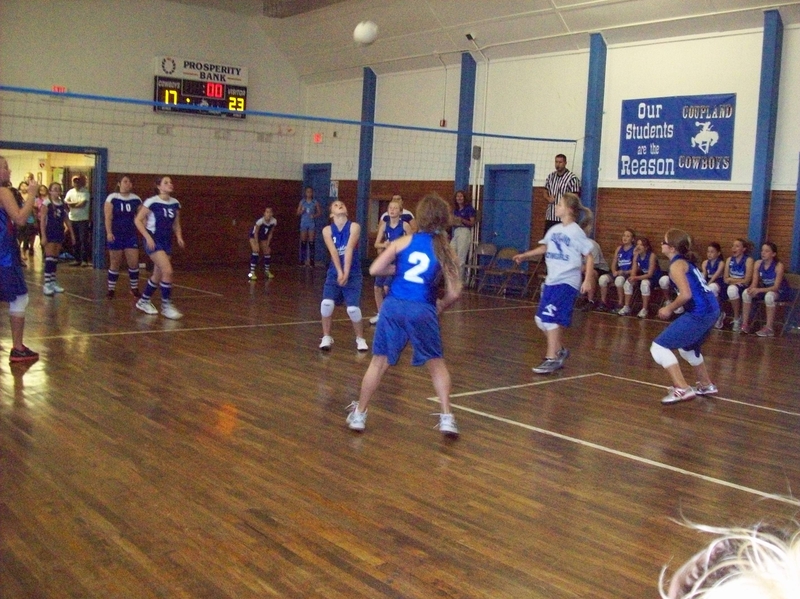 However, after incorporation, it turned out that the county would not help. 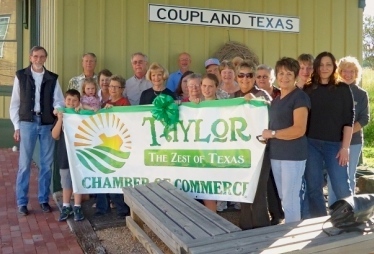 The Coupland City Council voted to select the bid of $4,750 from Naivar Construction of Taylor to repair the potholes on CR 458. Naivar Construction also repaired the potholes at the intersection of Hoxie and Commerce in downtown Coupland. The Travis County side of this well-traveled road has its problems but at least it has no significant potholes and is clearly marked. The Williamson County side is very dangerous to drive at night, without even warning signs on two significant curves. 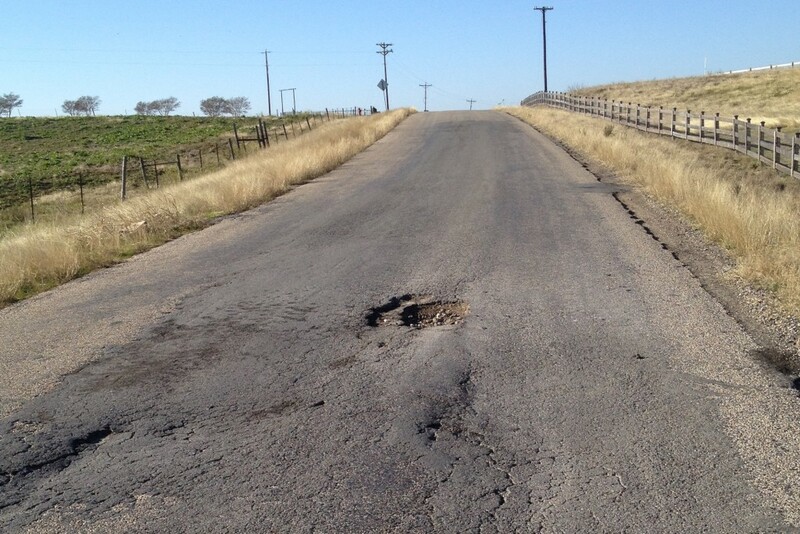 James Naivar, owner of Naivar Construction, reported that as he and his crew were working on CR 458 several drivers stopped to tell him how glad they were that these potholes were being repaired. 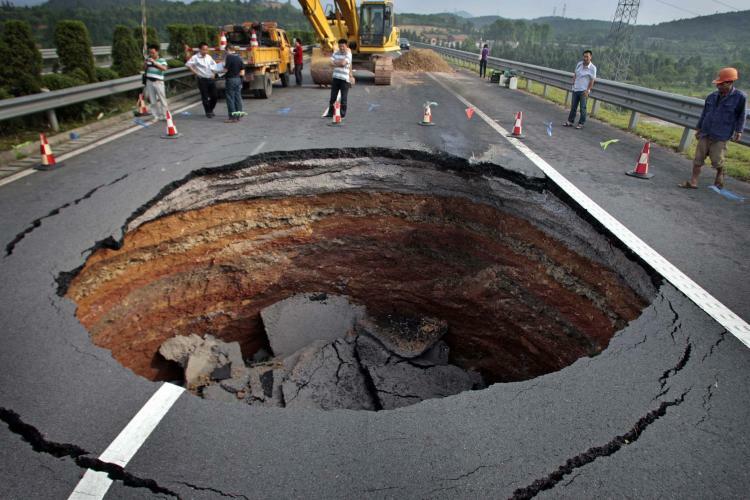 So the first major project and expenditure of our new city has been a welcomed success. This entry was posted in Local Government, What's New? and tagged City of Coupland Texas, Naivar Construction, potholes, Williamson County on February 4, 2014 by Susan Garry. 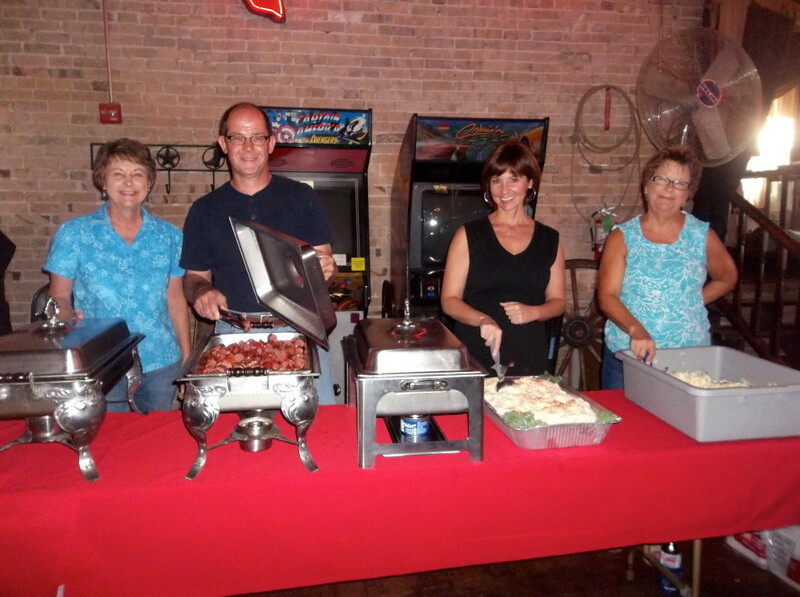 The Coupland Civic Organization met on Monday, September 30, in the Fire Station. 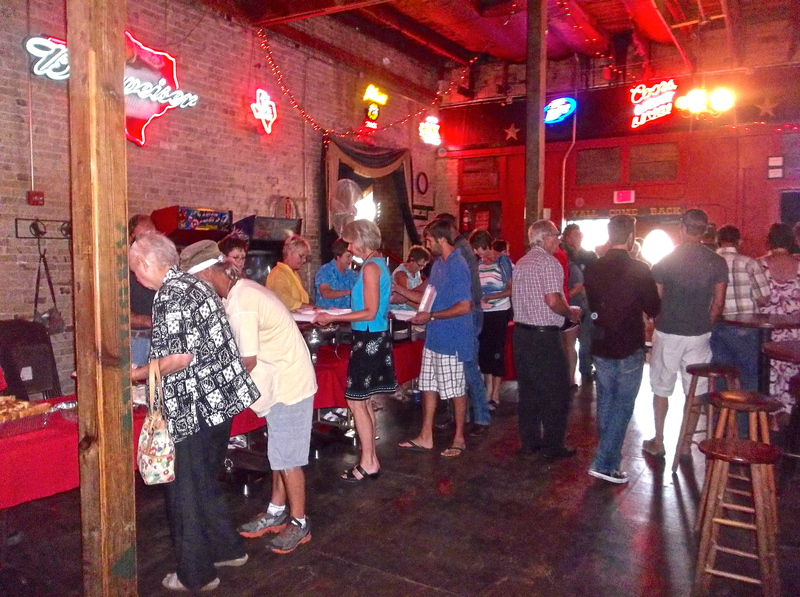 Refreshments and visiting began at 6:30 PM. Hospitality Chair Dottie Hahn provided the delicious cake. 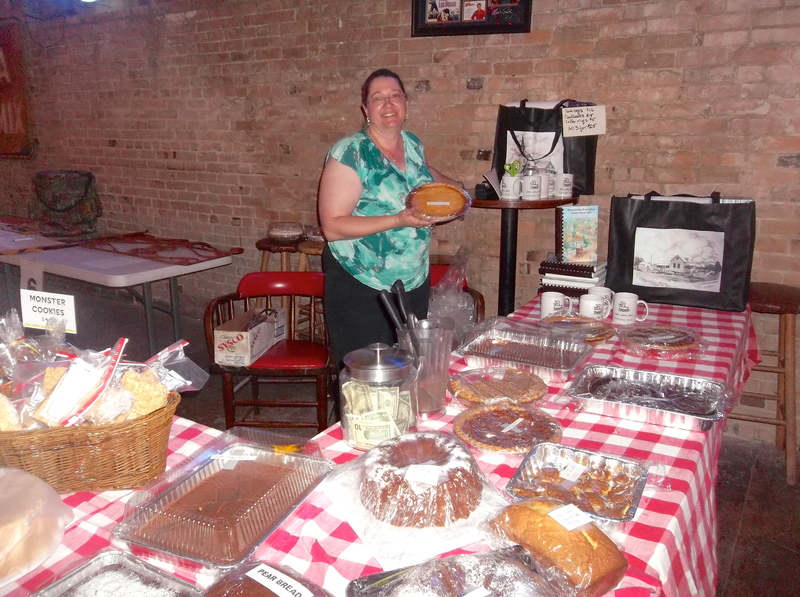 Before the main program, Lena Ging announced a bake sale to benefit the Coupland Volunteer Fire Department. If the bake sale raises $500, the Coupland Sons of Hermann will match it, making $1,000 for the Fire Department. The sale will be in the Fire Hall on Saturday, October 19, beginning at 8 AM. 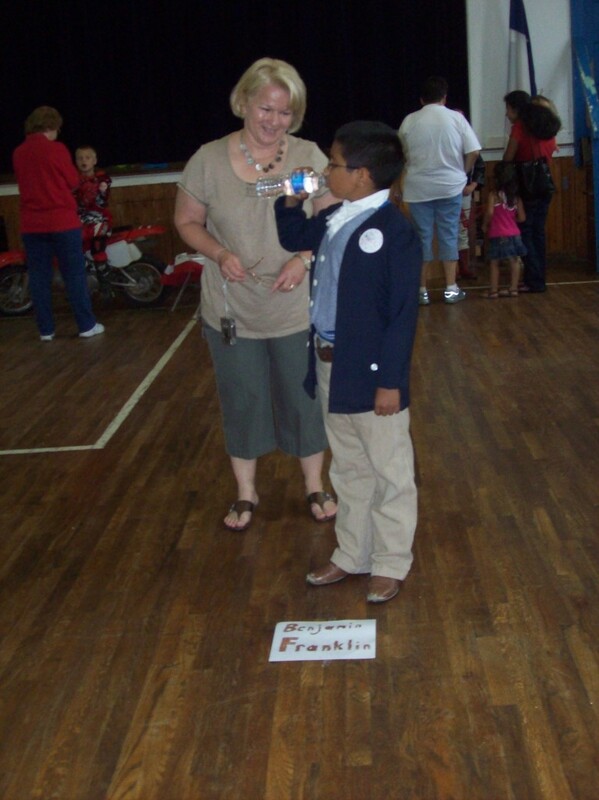 The program was presented by Tanya Suchomel, who was accompanied by her son Wesley and his wife Ashley. First, the 25 attendees filled out a Toxin Checklist, checking on the top sheet what types of cleaners and toiletries they used. Later on in the evening, they lifted up the top sheet to see the second sheet that showed what dangerous chemicals are in the products that were checked. 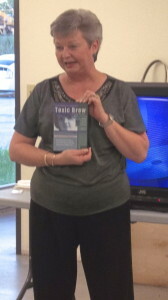 Tanya also passed out a sheet showing known toxins in some name-brand everyday products. She commented, “I was able to detox our home, and in two weeks he was feeling better.” Many of the products that she got rid of contain volatile organic compounds that can affect a person through the skin, breathing, and ingestion. She also said, “I got rid of all the plastic in the kitchen, including Tupperware.” She warned not to use plastic containers or plastic wrap in the microwave; she advises to cover the food with paper towels instead. Tanya recounted how Wes started quickly growing in height and putting on weight after her change from toxic chemicals, and attendees were able to visit with Wes, now a healthy 25-year-old. 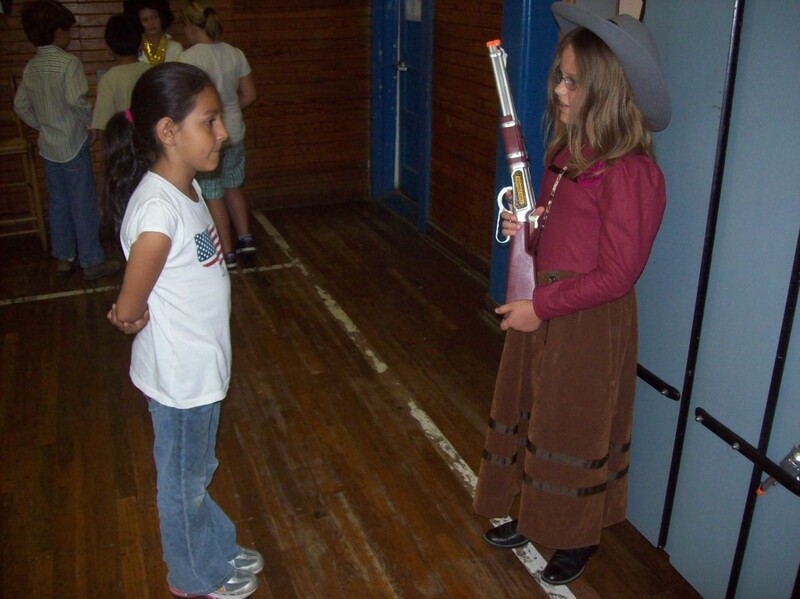 This entry was posted in Education, Social, What's New?, WHO is That? and tagged Coupland Civic Organization, Tanya Suchomel, Toxic Brew on October 3, 2013 by Susan Garry.